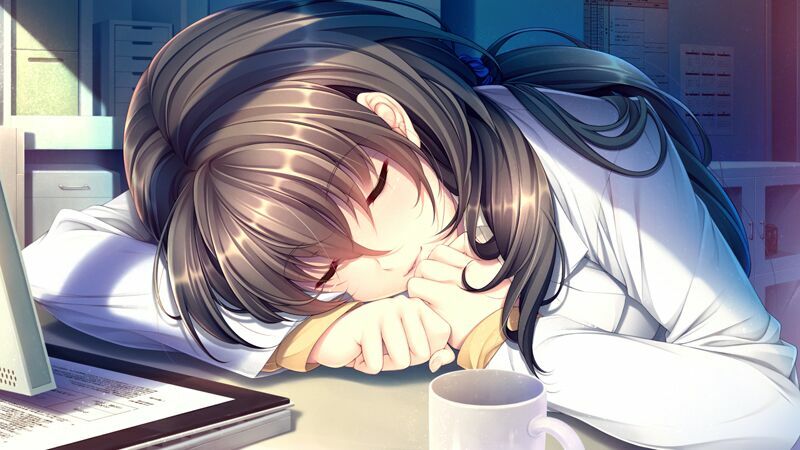 While it was already announced that I Walk Among Zombies was coming out, Seacoxx, and Denpasoft are excited to announce that the first game of the series released during their AX 2018 panel. Sequels I Walk Among Zombies Vol. 2 and Vol. 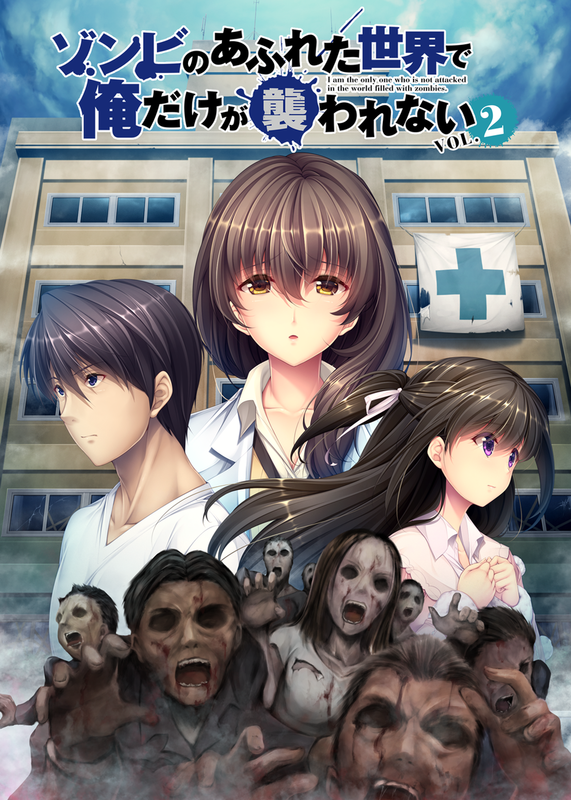 3, as well as a prequel to the story, I Walk Among Zombies Vol. 0, are now also confirmed for their upcoming release on Denpasoft! Previous Post:Pokemon Fit, a new Pokemon Plush line, coming soon!